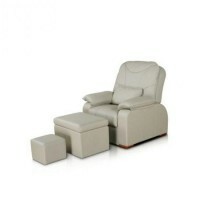 Massage table, buy for 892 . This massage table has the most reliable design. The steel support frame allows you to change manually the height of the table, and it can be moved indoors thanks to the small wheels and low weight of the table. The design is nothing superfluous: the frame, smooth table surface with a headrest and a shelf for accessories allow you to use it for massages and beauty treatments. 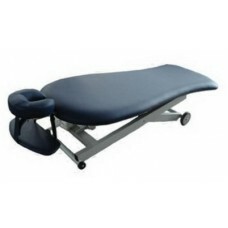 Dimensions of the massage table allow you to use it for any client with height up to 192cm due to the existing headrest. 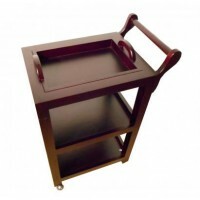 A built-in base for hands, just below the main table surface, allows users to place the customer s hands during a massage.